Swimming with Elephants Publications, LLC would like to reintroduce to you to Kai Coggin. Kai Coggin’s collection, Periscope Heart, was published in late 2014 after winning first place in a SwEP’s 2014 chapbook competition. or from Amazon or Barnes and Noble today! 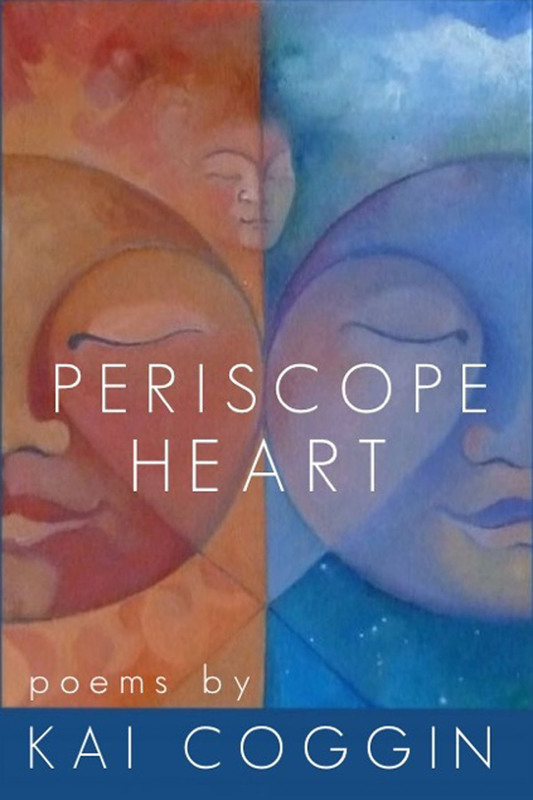 Kai Coggin is a poet and the author of PERISCOPE HEART, her stunning debut collection released by Swimming with Elephants Publications, (2014). Her second full-length collection is entitled Wingspan, a deeper dive into the soul and sound of this woman, this activist, this lover, this spirit. Wingspan was released on Earth Day, April 22, 2016, by Golden Dragonfly Press. 2017 brings the poet off the page into sound with the much anticipated release of her debut spoken world album SILHOUETTE. Kai was born Kimberly Katherine Coggin on New Year’s Day 1980 in Bangkok, Thailand. She was raised in Southwest Houston (Alief), and is currently a happy blip in the 3-million-acre Ouachita National Forest in Hot Springs National Park, Arkansas. Before transitioning to a career in writing, Kai was first a 9th and 10th grade English teacher, who took her students outside for poetry and drum circles on the lawn, and built a life-size balcony, and meter-stick-aluminum-foil-wrapped swords in her classroom for Romeo and Juliet. People wondered about her methods… but the students learned… and loved her. She convinced her students of the power of their own writing with a poetry and persuasive writing project that culminated with a visit from the internationally acclaimed author of The House on Mango Street, Sandra Cisneros. Kai believes that learning is a personal journey for everyone, that cannot be constricted and confined by the classifications and labels of standardized testing. She strives to, someday, help change the paradigm of education as a whole. In Houston, despite (or because of) her radical methods, she was recognized as Teacher of the Year, District Secondary Teacher of the Year, and competed for Regional Teacher of the Year against 5, out of 85,000 teachers. Presently, with her focus shifted more towards poetry, Kai is a specialized Teaching Artist of Creative Writing, on the Arts in Education Roster for the Arkansas Arts Council and Arkansas Learning for the Arts. She also teaches a community adult creative writing class at Emergent Arts called Words & Wine. Kai holds a Bachelor of Arts in Poetry and Creative Writing from Texas A&M University, and an honorary degree from the school of Hard Knocks. She writes poems of love, spirituality, the striving of the soul, feminism, race, sexuality, global injustice, metaphysics, and beauty. Everything that she writes is infused with Heart and Light. 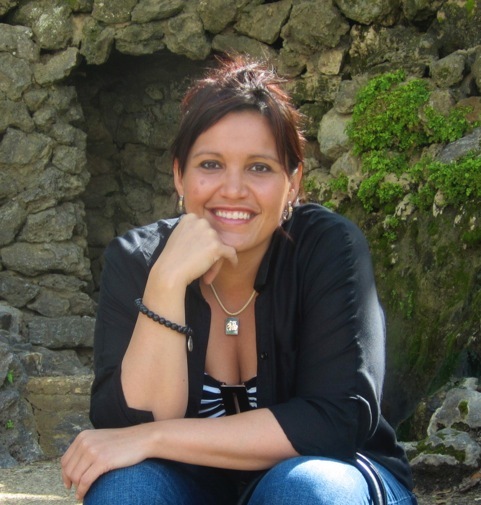 Her work has been published or is forthcoming in Blue Heron Review, Lavender Review, Broad!, The Tattooed Buddha, Split This Rock, Yellow Chair Review, Drunk Monkeys, Snapdragon, ANIMA, Elephant Journal, and many other literary journals and anthologies. Her poetry has recently been nominated twice for The Pushcart Prize, as well as Bettering American Poetry 2015, and Best of the Net 2016. Kai knows that words hold the potential to create monumental and global change, and she uses her words like a sword of Beauty. She can be found most Wednesdays at a local venue, reading her poems into an open mic, hoping the wind carries her words out to the world.